Linda J. Retz is a Fellow of the American College of Trust and Estate Counsel. 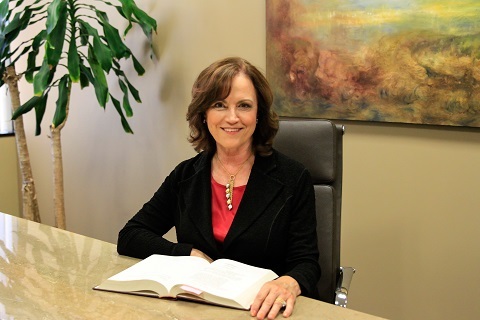 She is certified as a specialist in Estate Planning, Trust and Probate Law by the State Bar of California Board of Legal Specialization and is a former Chair of the California State Bar’s Estate Planning, Trust and Probate Law Advisory Commission. Her firm handles all facets of estate and related tax planning, trust administrations and the representation of fiduciaries and beneficiaries in probate court. Ms. Retz has lectured and written extensively, including for the UCLA/CEB Estate Planning Institute, the U.S.C. Tax Institute, the U.S.C. Trust and Estate Conference and the California CPA Education Foundation. She has been named one of the Best Lawyers in America every year since 2010, as well as being selected as a California Super Lawyer every year since that honor’s inception in 2004.